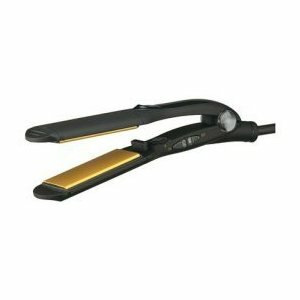 The Paul Mitchell Smoothing Flat Iron has a express ion complex which is designed to protect hair against heat damage. There are different opinions about the Paul Mitchell Iron. Some reviews on Folica.com say it's brilliant, better than the Chi Iron. It makes hair "silky smooth" with very little effort, say a few Paul Mitchell fans. While other ladies say they have had a lot of problems with the wiring (the irons cut out all the time) and some have said their PM irons have set on fire. One unfortunate lady said the straighteners burnt her hair and made it look in terrible condition. Solid ceramic heaters provide even heat distribution. Beveled edges ensure you don't get that horrid line. Variable temperature settings designed so hair doesn't get burnt. Heats up from 0 to 400 degrees in 60 seconds. Energy efficient, using 75 watts of electricity. 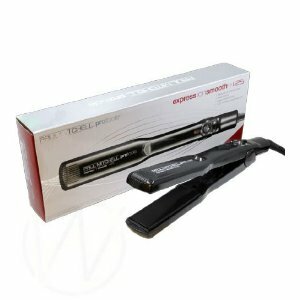 If you still want to purchase the Paul Mitchell Smoothing Flat Iron it varies in price from $60-$160. 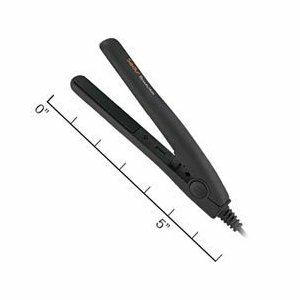 Just a warning to anyone who is thinking of buying these straighteners, they have been discontinued by some manufacturers. I think this might be because of the wiring problems some people have had. Well I think most girls know the name GHD (good hair day) by now. 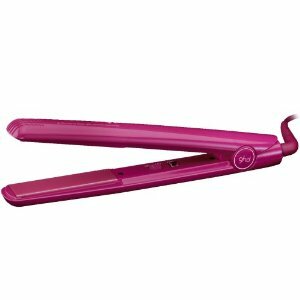 These irons are effortlessly on-trend in gloss 80s-vibe fuchsia pink, you can straighten, curl, wave or flip your hair. Same as most irons now days. Users say it is great because their hair has never looked better. One user says she likes the sleep mode as it's really safe, she has left other irons on before only to find they have burnt furniture. "They keep your hair looking fab for longer than other irons", says another GHD fanatic. The only negative thing I can say about the GHD Pink IV Styler is that its expensive. The price hasn't put many people off though, most of the users still think it is great value for money. ROUNDER BARREL:= to easily create curls and waves. SLEEP MODE= turns off after 30 mins of not being used. UNIVERSAL VOLTAGE= automatically work with any voltage in the world. UNIQUE DIGITAL TECHNOLOGY= Improved temperature control. Talking of expensive the GHD Pink IV is can range in price from anywhere from $40-$100, so it's definitely worth shopping around for the deals. Personally I love GHD they're the only irons that make my hair look near perfect. The Babyliss pro ceramic straightening iron is designed to eliminate frizz and easily create straight, smooth and silky hair. It also has a temperature dial to control the heat setting. Lets see if it really does what Babyliss promise? The lovely ladies using Babyliss irons all agree they are good value for money and leave their hair sleek and smooth. One review says the temperature dial is a "big plus". If you can't a just the heat on your irons it can be damaging to the hair if used too hot. Although Babyliss have done a good job on price, the quality is sometimes not as good, one user had to return her irons 3 times after it had broken. I own a pair of Babyliss pro irons and I think it is good value for money. Maybe the irons would be better for people that have finer hair that doesn't frizz easily. My hair is quite thick and can get frizzy, I find it stays straight for a couple of hours then goes frizzy again after straightening. The Babyliss Pro Ceramic straightening iron can range in price from $20-$35. 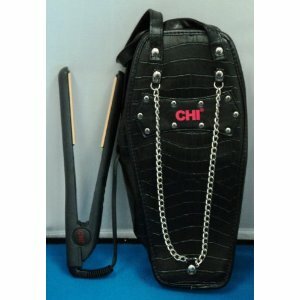 Very reasonable compared to other straighteners. You are currently browsing the archives for the Flat Irons category.